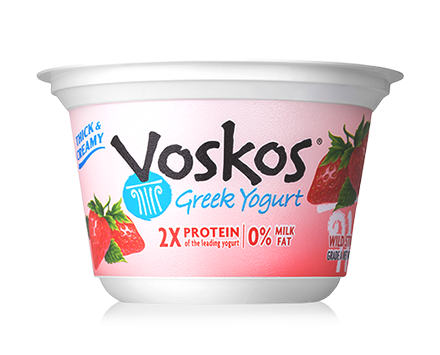 Ingredients: Grade A Pasteurized Skim Milk, Natural Milled Cane Sugar, Strawberries, Modified Corn Starch, Natural Flavors, Red Radish Color and Live and Active Probiotic Cultures. Contains Milk. 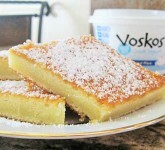 Refreshingly light and airy lemon cake that will melt in your mouth.